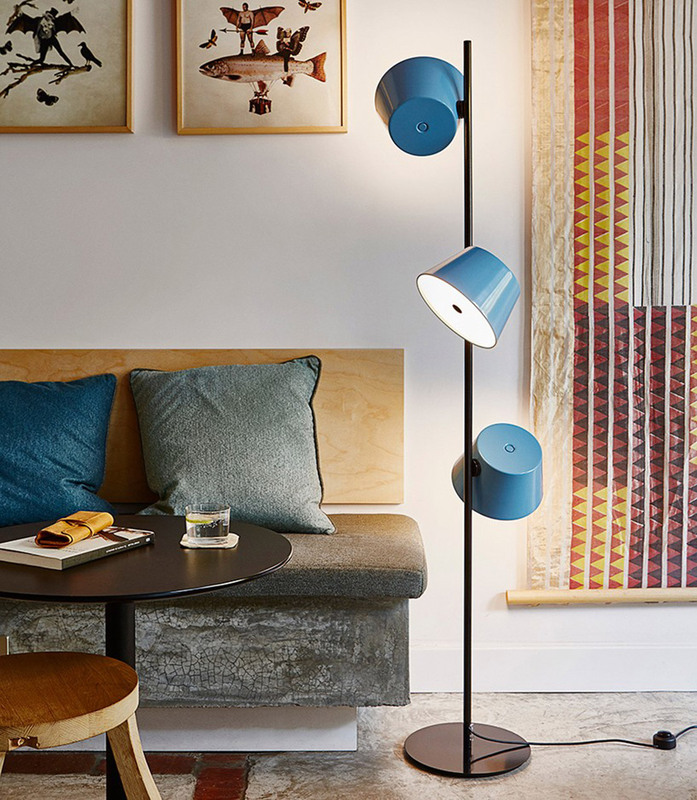 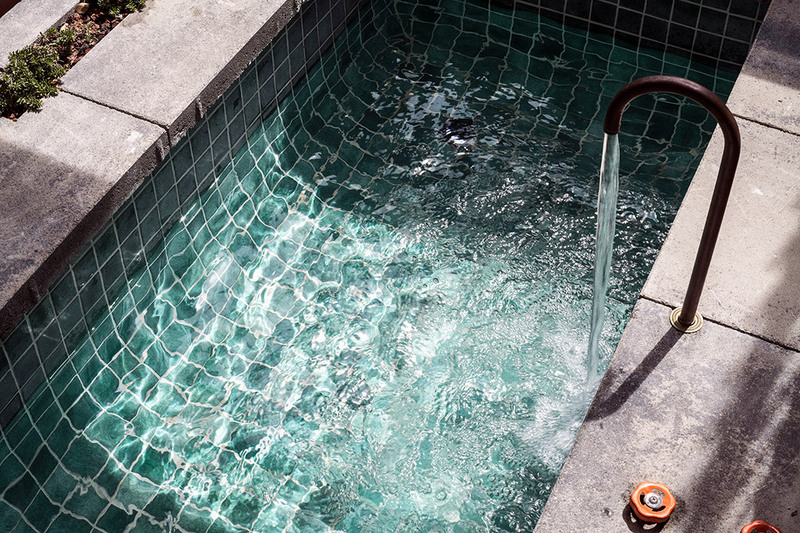 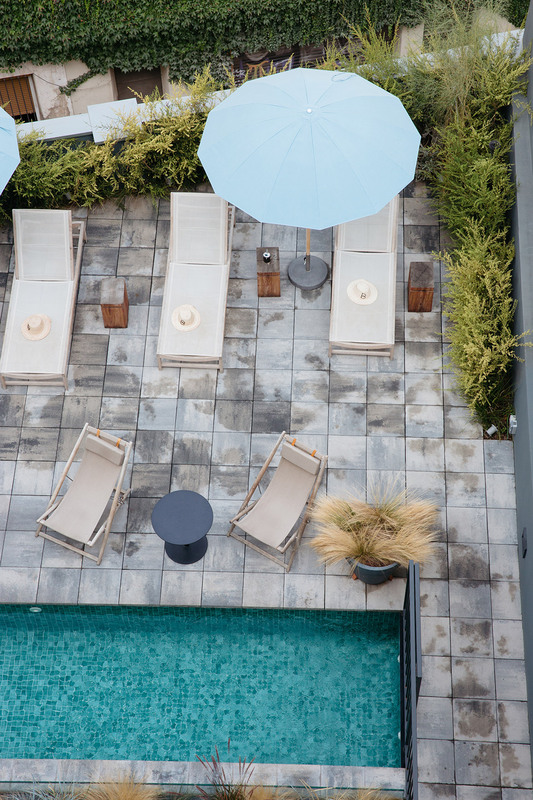 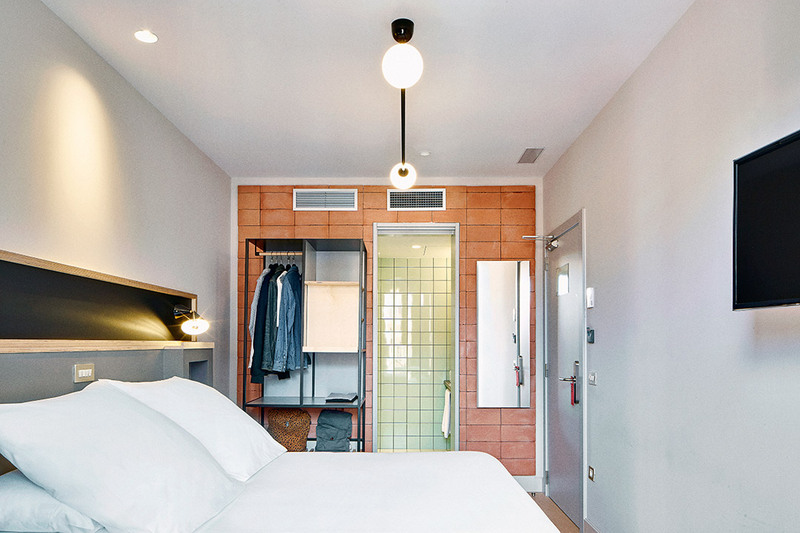 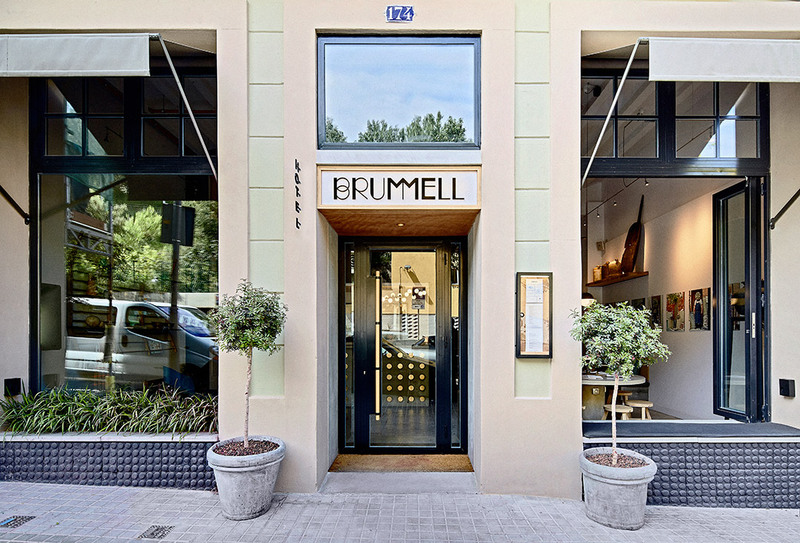 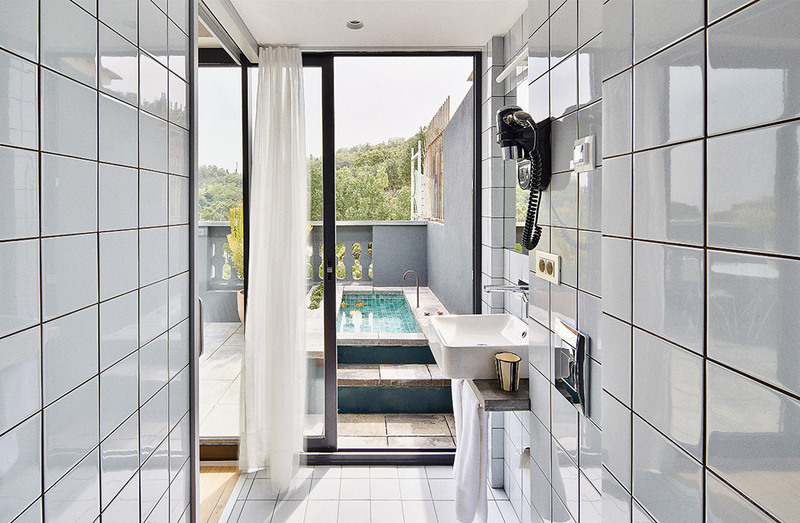 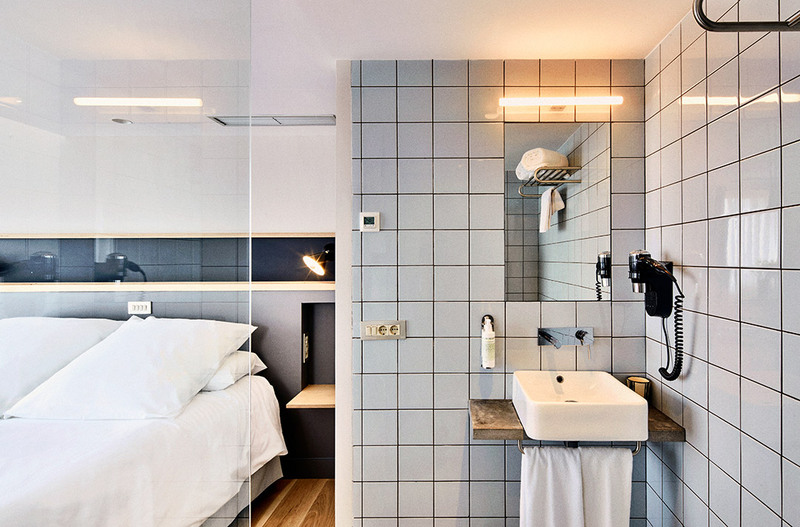 Hotel Brummell is a 20 room boutique hotel located in Poble Sec. 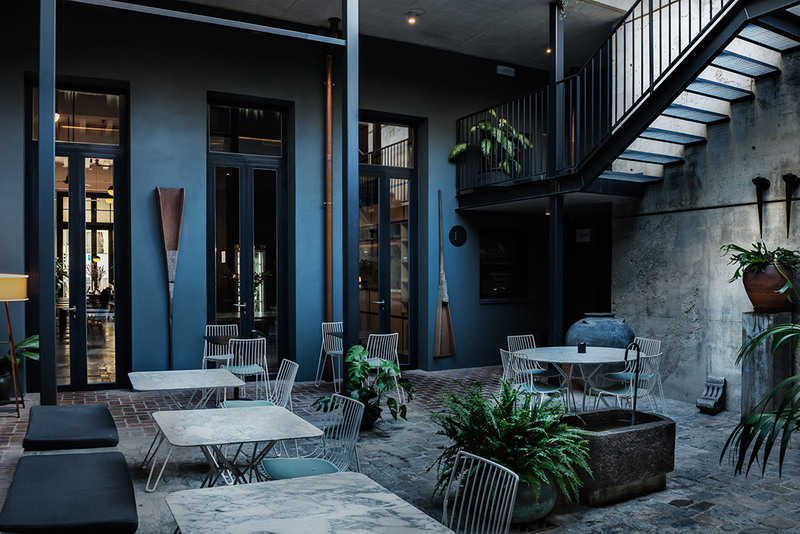 This 1870’s building was completely transformed whilst maintaining the façade and historical elements. 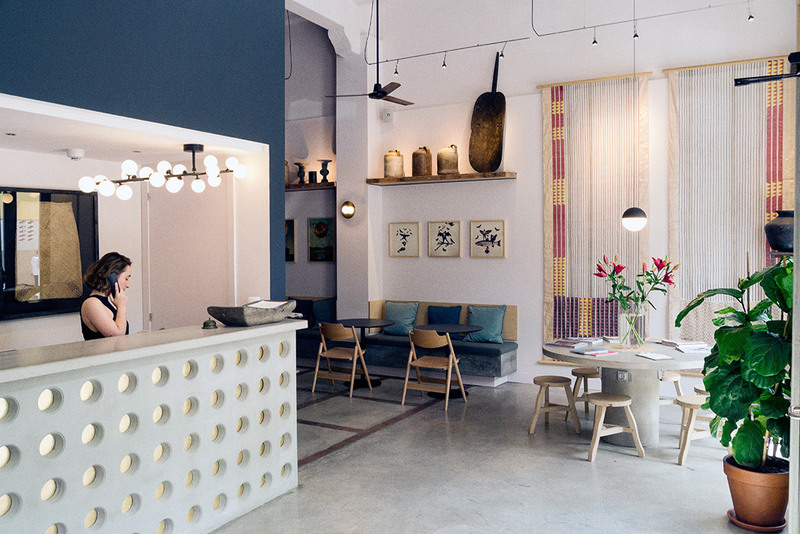 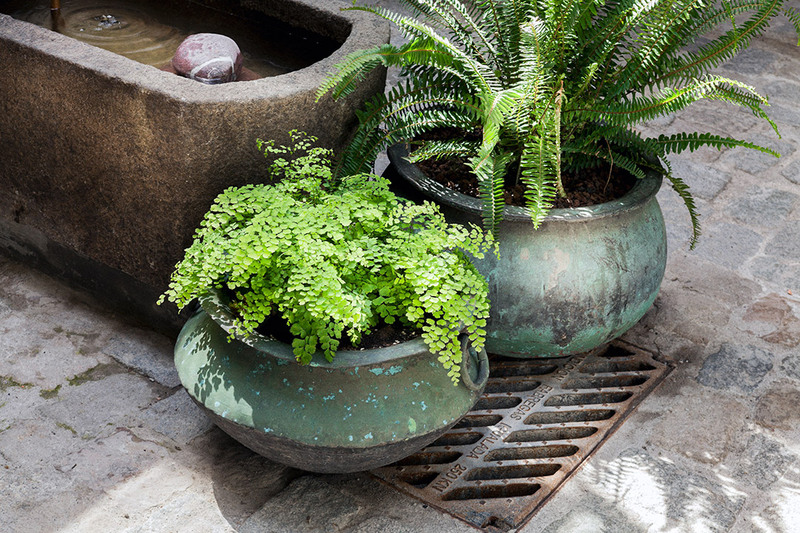 The concept and decoration were inspired by our love of the Sri Lankan architect and his ‘Tropical Modernism’. 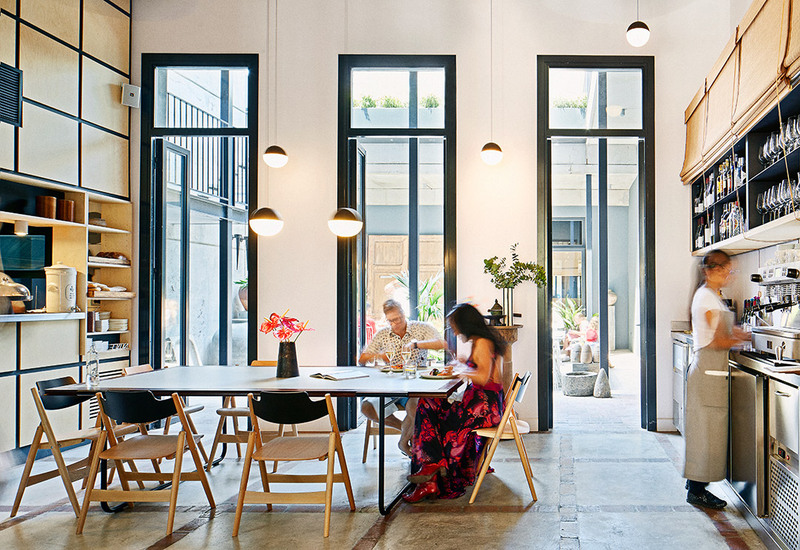 Concept, layout, decoration, furniture sourcing, bespoke furniture, light plan and fixtures.